Home Comics First Look at Brie Larson as Captain Marvel! First Look at Brie Larson as Captain Marvel! Aside from her costume reveal, more images were released via Entertainment Weekly. 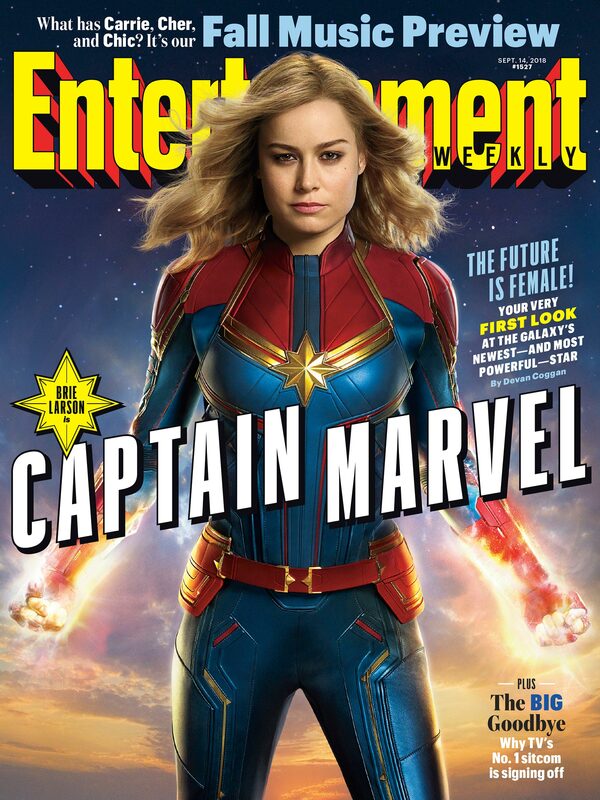 Brie Larson as Captain Marvel will also be on the cover of this week’s EW magazine. 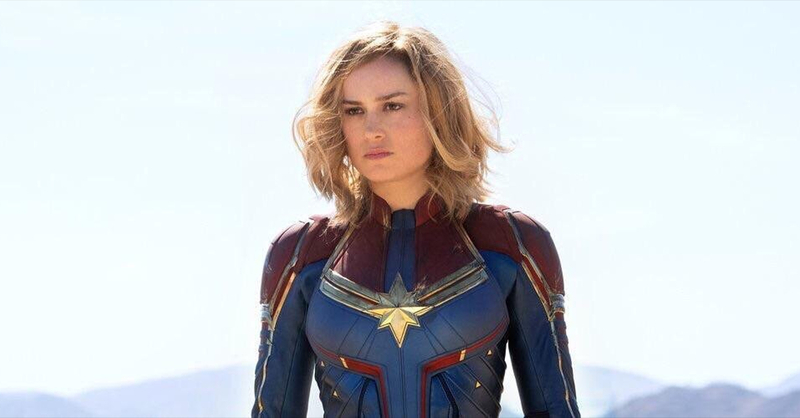 Captain Marvel takes place in the 1990s and will follow the story of Carol Danvers, an ex-Air Force pilot as she become’s the galaxy’s mightiest hero. The movie will be released on March 8, 2019, and stars Brie Larson, Samuel Jackson, Ben Mendelsohn, Lee Pace, Clark Gregg, and more. Next articleBest of Fan Expo Canada 2018 Photo Ops!